I haven’t played a good action RPG in quite a while. 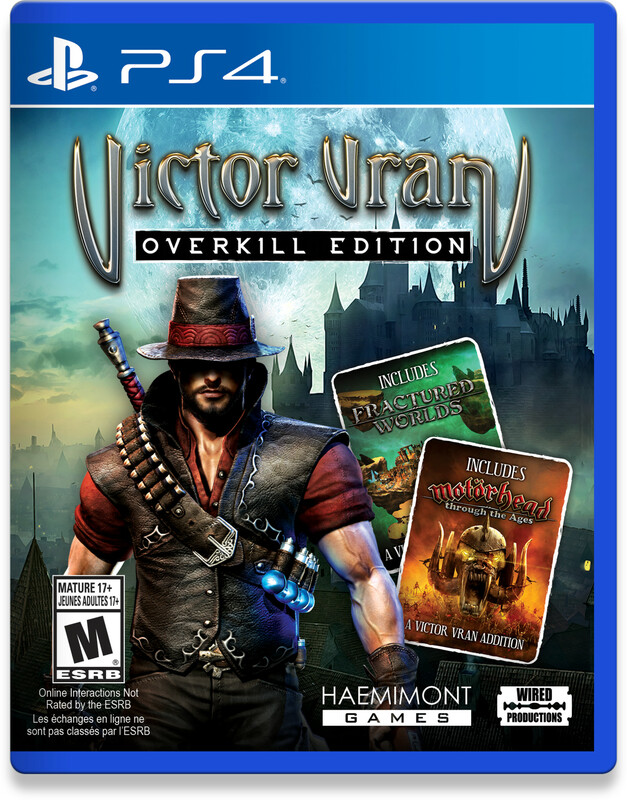 When I got a chance to check out Victor Vran: Overkill Edition on the PS4 I jumped on it, hoping it would quench my thirst for a good ole isometric adventure. The question is, did this game do just that, or leave me high and dry? Let’s find out! This release of the game is actually divided up into three self contained episodes. I will touch on the story of the main episode and the Motörhead expansion. The third expansion, Fractured Worlds, is basically just a rehash of other levels in the game for advanced players, so there isn’t really a story to speak of there. In the main storyline you are Victor, a hunter of demons. You arrive in the cursed city of Zagoravia to cleanse it of evil. Little do you know there are malevolent forces at work here that could destroy you and your entire order of hunters. Meanwhile, the Motörhead expansion will have you slaying demons across 3 different worlds with the power of Motörhead’s songs! Yes, the stories here don’t have a rich or deep plot, but I have to say the writing is actually really well done and to the point. I love the narrator for the main quest, Kevan Brighting, who you may know from The Stanley Parable. He does an amazing job in his role here, with lots of witty puns and one liners that fit the mood of the story and world perfectly. The narrator for the Motörhead expansion does a great job as well, but not quite as good as the main quest. While I wouldn’t call the graphics here amazing they certainly get the job done. There are a lot of different enemy models that are decently detailed, plenty of nice looking spell and weapon effects, and the artwork for the different outfits Victor can equip and cutscenes is very nicely done. It has that old kinda gothic charcoal look to it and I really love it. 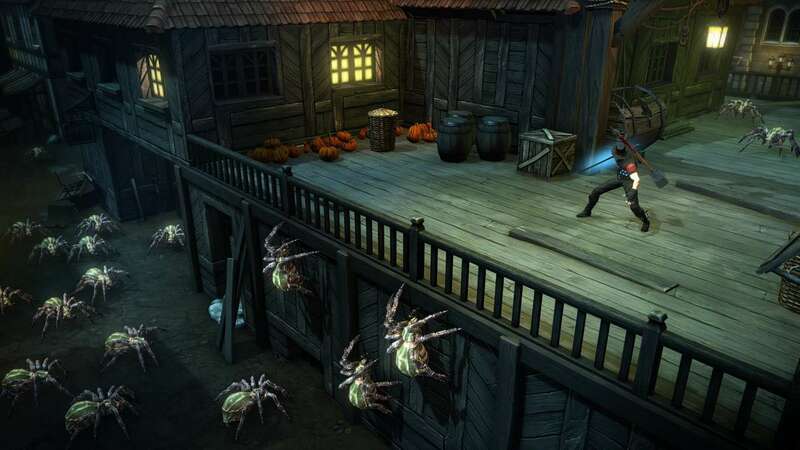 The environments are all nicely done, from man eating forests to dark catacombs and even a freaking old Western town. The game runs at a solid framerate with little to no slowdown, even when the screen is filled with baddies. 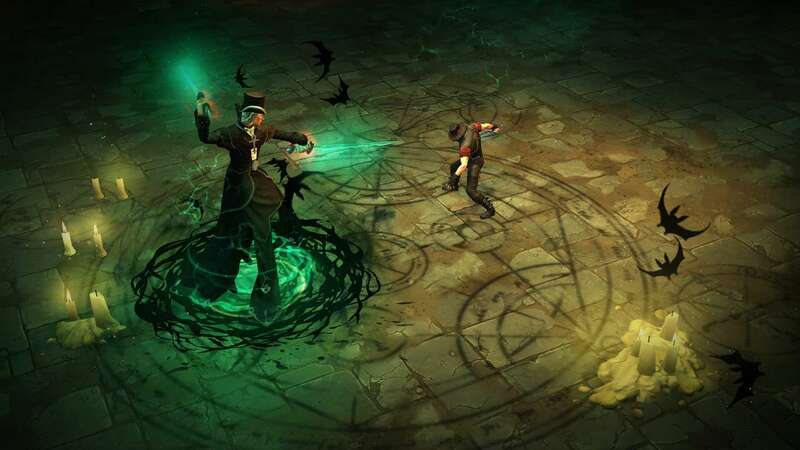 The music in Victor Vran: Overkill Edition is top notch all the way through. The main story’s OST has the amazing dark kinda gothic sound you would expect to hear from a good medieval style horror movie. It fits the story and atmosphere perfectly. The Motörhead expansion actually features over a dozen of Motörhead’s awesome songs, so yeah, it totally rocks. These headbanging tunes get you pumped to slay the hordes of demons which are always chomping at the bit to slay you! 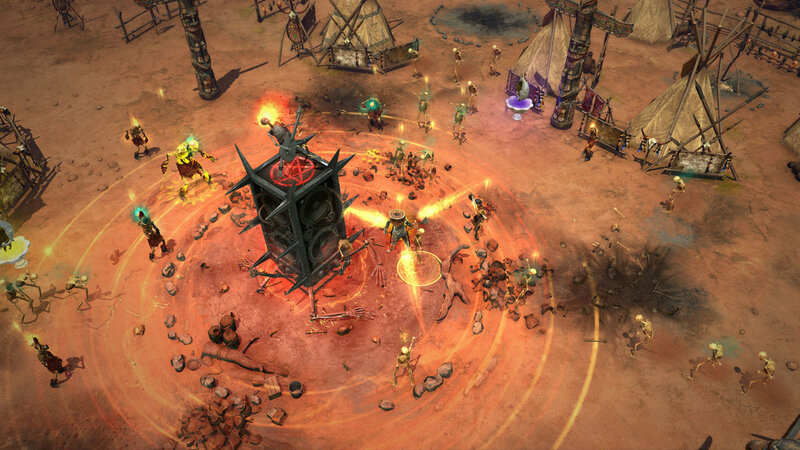 The core gameplay of the game is basically the same as any other isometric action RPG. You will traverse the many towns and dungeons, slaying hordes of demons and collecting loot and equipment. There are, however, many different types of weapons to choose from to dispatch your foes. These include swords, scythes, fire arms, rapiers, and even guitars in the expansion. Each weapon has its own set of special moves, and you can equip two different ones which you can switch on the fly. Something that does make Victor Vran: Overkill Edition somewhat different from other games in this genre is the Destiny Cards system. As you level up you will gain Destiny Points, which will allow you to equip the various Destiny Cards you find throughout the game. The cards will have a number value on the face, and the bigger the number, the bigger the effect. You will be given up to five slots to equip these cards, so long as you have enough points to accommodate them all. Some of the effects these cards give include stat buffs, extra attacks, more gold being dropped and much more. This system gives you complete freedom to configure Victor to your play style. The outfit Victor has equipped will play a major role in how you play this game as well. These outfits have various effects: some will fill your overdrive meter faster, allowing you to unleash more devastating attacks, while others may give you more health or faster special move regeneration and less overdrive. I really loved this setup because when you add this to the Destiny Card system, I felt like I had complete control over my character configuration. While you may be thinking to yourself that this will get boring in no time, and that you have played lots of games like this before, I can assure you that this game plays well enough to warrant your attention. 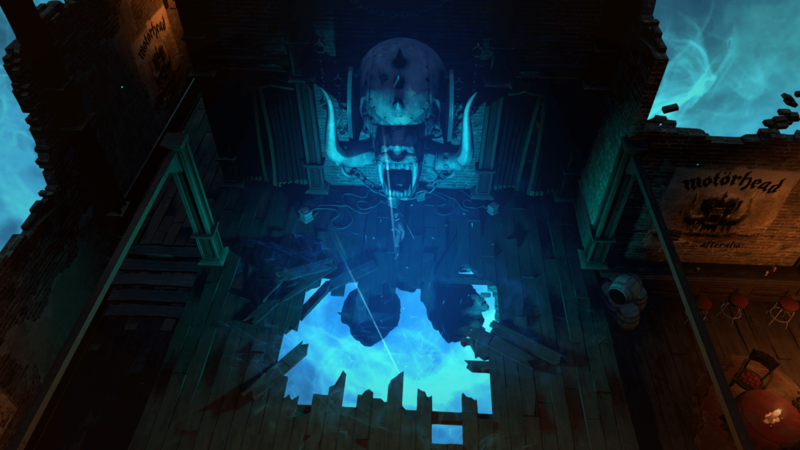 While it does get a bit repetitive, each area has tons of challenges to attempt, with scores of unique weapons to discover, and honestly it never gets old plowing through tons of demons just to see if you can slay them better than before. I played this game over 30 hours and I barely scratched the surface of all the challenges it has to offer. Throw in some online multiplayer and some PvP and you have yourself one pretty complete package here for $39.99. If you are not a fan of this style of action RPG there’s nothing here that will change your mind, but if you enjoy games like Diablo you should buy this ASAP.